Are you looking for Christmas gift ideas? It is not hard to pick the right gift once you know the person. Electronics, kitchenware's, and toys are popular and goodness, even I would love to receive a new high end laptop this Christmas. I wish to receive a Gibson 2015 SG Special but, I have the old one which I seldom use so; I prefer a new laptop this year. Kids are easy to please so; there are a lot of gift ideas to choose from. I am not done shopping yet but; I am buying online to avoid the line. How about you? Well, I am planning to buy my own car soon. 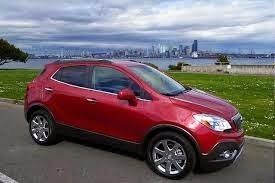 I don't know if I can afford a Buick Enclave but, if I can't, I will buy the Buick Encore. I am fascinated with SUV's and these two are just good looking. We have a Buick Rendezvous and we love it. It's time to buy a new model. Soon could be ... Black Friday or end of the year sale. I am excited! I love the color ruby red and white. What do you think of these cars? Oh, I also like Hummers and Ford Escape. Look what I got this week? A pink bathroom scale. Oh, I am so excited when I saw this inside the box. Comeback tomorrow and check out my review. This bathroom scale is versatile. Thank you #Surpahs for this wonderful product you sent me. The Internet has revolutionized the way we humans communicate with one another. One such advancement in communications technology supported by the Internet is Voice over Internet Protocol (VoIP). 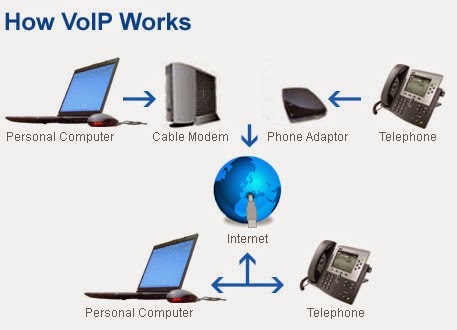 VoIP is essentially technology that uses the Internet to replace the traditional phone. It allows users the ability to make calls over the Internet using software installed on laptops, desktops or smartphones or purpose-built hardware. There are solutions that use your web browser or existing applications, however for a business it’s advisable to look at a customized solution from a white label telecommunications organization such as http://www.ivox.com.au/. Here we briefly explain everything you need to know about VoIP telephone services. VoIP is a complete telephone service with the same features and functions that you've come to expect from traditional phones. It uses your broadband Internet connection to allow you to place and receive calls. Features like caller ID, call waiting and even texting are often available with most VoIP services. We all know how painful it is to pay for long distance calls. Long distance fees of traditional phone companies can be unforgiving. But long distance VoIP calls are relatively cheaper allowing you to call as far afield as you wish without having to worry about a massive bill at the end of the month. Calls within your local area can be cheaper as well because you're not paying for a call by the minute but simple being charged for the data being used on the call. Many VoIP providers offer domestic calling for a flat fee and often throw in international calls to certain countries for free. Phone calls between subscribers of the same provider can even be free when flat-fee service is not available. Although the idea of making calls over the internet may seem intimidating to some, VoIP is very easy and requires little to know technical know-how. Most VoIP services require nothing more than a simple download. In some cases, it never gets more complicated than plugging in a device into the USB port of your laptop or desktop. If you work from home and have had the unfortunate experience of having to wait for the phone company to come in and install a separate line for your business phone, VoIP will be a godsend. It requires no cabling or a major overhaul to your phone lines. This makes it a welcomed innovation for people who want to separate their personal life from their business or those who simply want to limit their reliance on traditional phone companies. To say that VoIP is the wave of the future is no exaggeration. The operational cost of VoIP is low, and it reduces the costs associated with traditional phones. Considering ditching your traditional fixed line phone or adding VoIP to your current communications arsenal? Share with your fellow readers some of the reasons why you want to make your calls more digital. 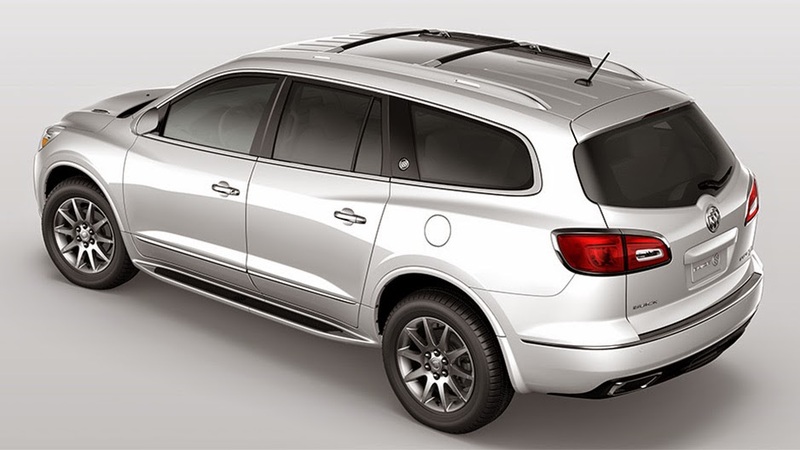 This is the Buick Enclave, isn't it gorgeous? How I wish I could afford this SUV. Traveling to Missouri from Florida was a comfortable and cozy ride in this baby. On this trip, we had a Satellite Radio and a GPS, we were not familiar with the route so; we were on the mercy of the GPS and to keep us company, the Satellite Radio was a beautiful stuff to use. Both of these were "must have stuff'" to tag along on long road trips. I am the kind of person who browse deals online. I buy things that I don't usually use at the moment but knows that I will be using them in the future. It could be tools, tech gadgets and music related gadgets such as amplifiers and music stand, I buy those. 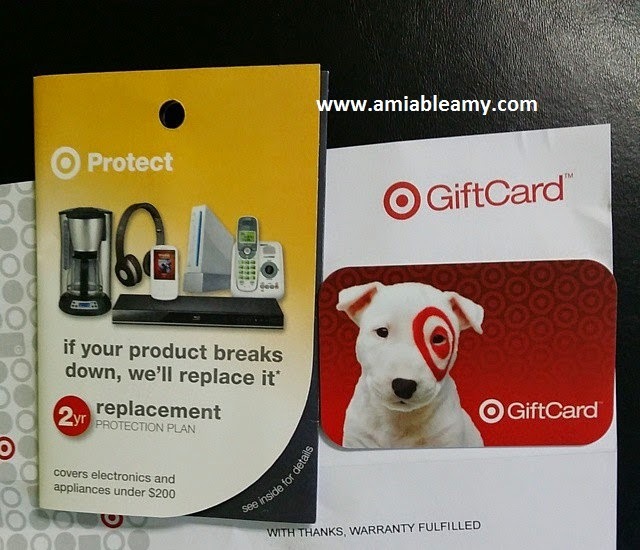 Most of the time, I give them to my family like this stuff: Read Full Review. I have a cousin who is obsessed with music and tools, this will make him happy. Last Monday, we went to Orlando Florida to check our condo. We need to meet our new renter who works at Universal Studio. We always love to drive and just take our time. We were not in a hurry anyway. We figured 12 hours to drive including many stops on the rest areas and a fine dining for lunch as well.We started at 4 AM and it was a beautiful day. 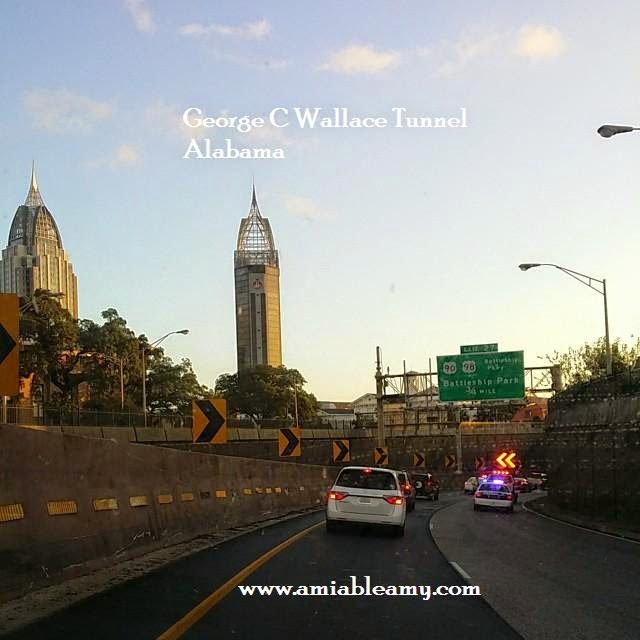 When we arrived at the George C Wallace Tunnel in Alabama, we bumped into a traffic. 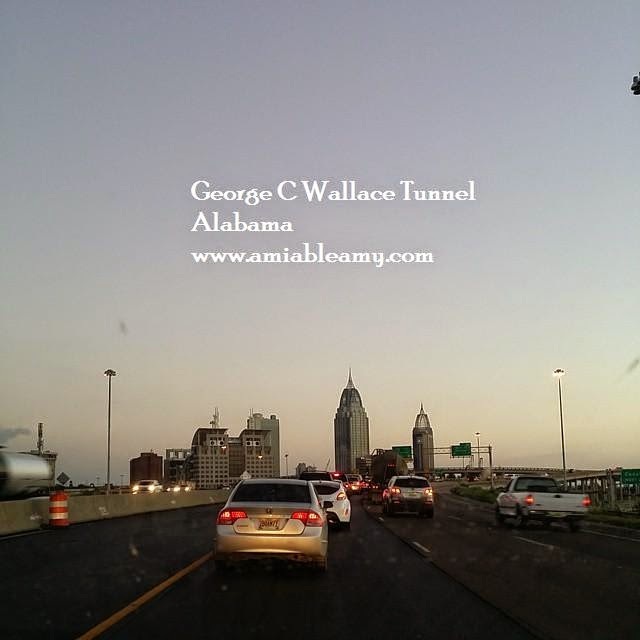 The lines were long and we were at the location where we can turn to the left and detour to Downtown Mobile. We were thinking to detour but noticed that only few took the other route. We waited probably 25 minutes. 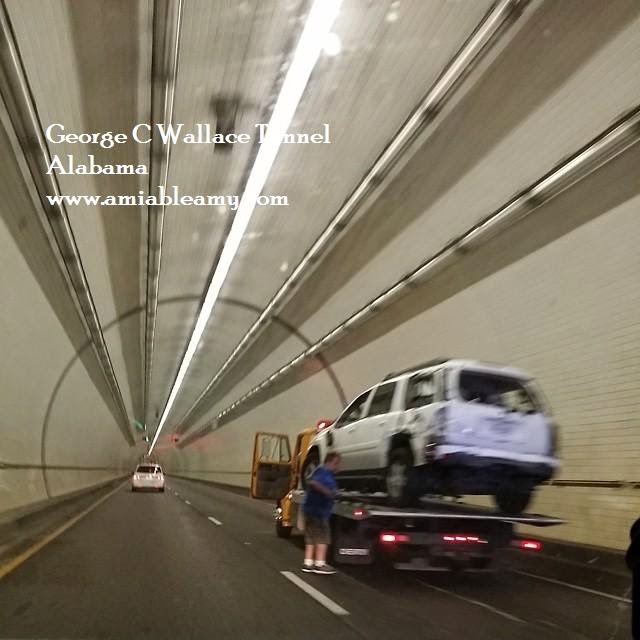 It's only the route to Pensacola that was closed since the flow of traffic from the other side was normal. Everyone was patient. We can't do nothing about it. Finally, there was a movement and the flow was slow and steady which was good. There were police cars and traffic enforcers. They open only one lane. After waiting for almost 30 minutes, the movement was truly a relief. Then we saw this white SUV and the drivers side was bad. Broken glass was all over the road. The accident must have been ahead of us for few minutes. We thank God that we were safe and we also pray that whoever is driving on that car is okay. 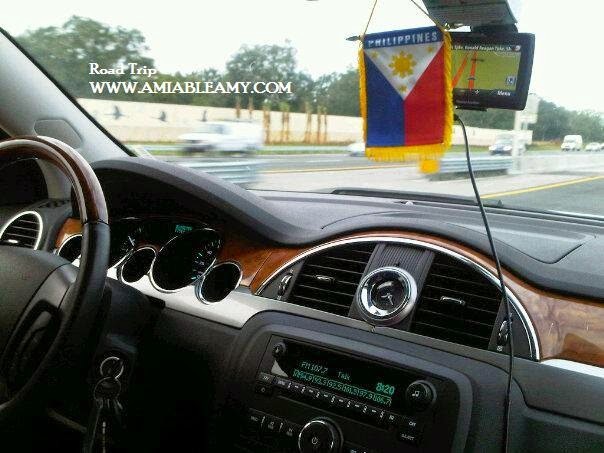 When you are driving your car, always take a few solemn time to pray to God for safety. It doesn't take a minute even. Before you turn on that key, Pray to God! This is the product that I would say perfect to give as a gift in every occasion. I was more than thrilled when I received this box because honestly, I didn't know that it is a wine, much more ... two bottles of delicious wines. I thought I will be receiving accessories such as wine opener or something. To my surprise, this is what I got and of course, it exceeded my expectation. The packaging as you can see on the picture below is very nice. The label is attractive that it makes me want to open it right away and savor the goodness of these wines. I have no complain with the shipping and handling because it arrived on my doorstep in perfect condition and in a timely manner. 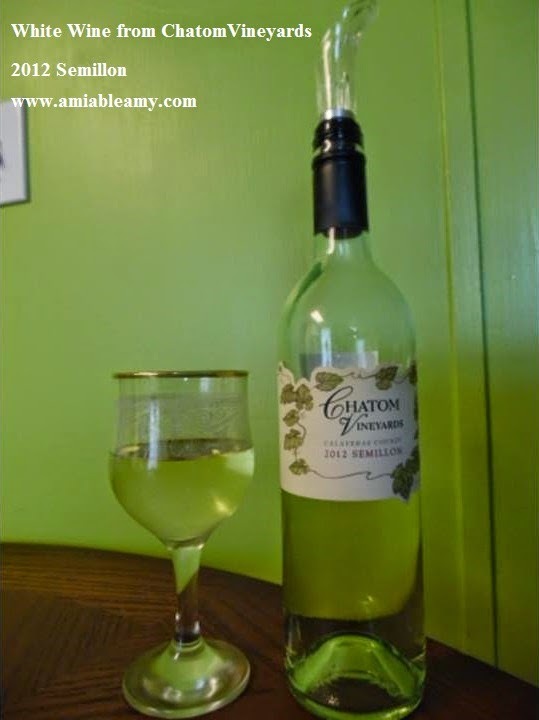 So, do you love white wine or red wine? Either you buy it for special occasion or could be an addition to your wine cellar collection, the Wine Exploration Wine Clubs is worth checking in for. 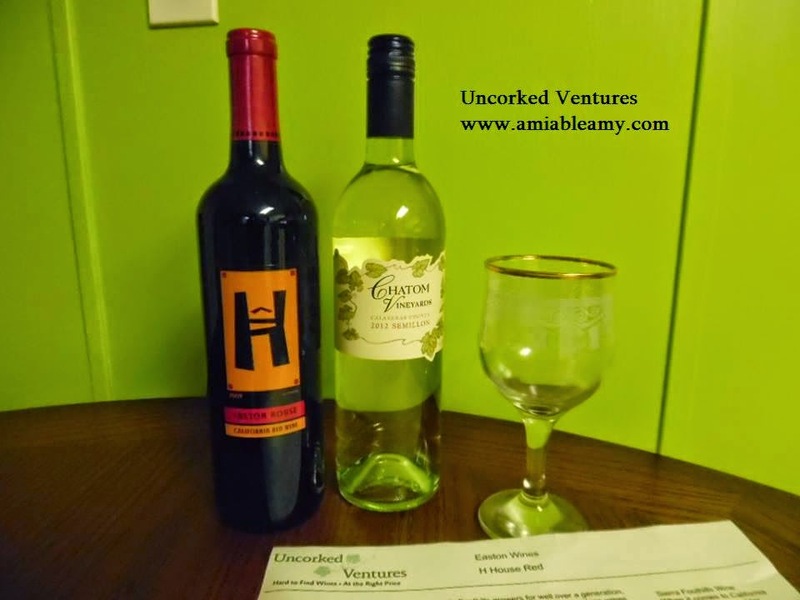 You should know that Uncorked Ventures is a family owned and operated business. They are the ones who travel the country's vineyard and meet the winemakers; seeking for the best wines and shares them to us at affordable price. Those who sign up to become a member will get the best deals of course. 1. 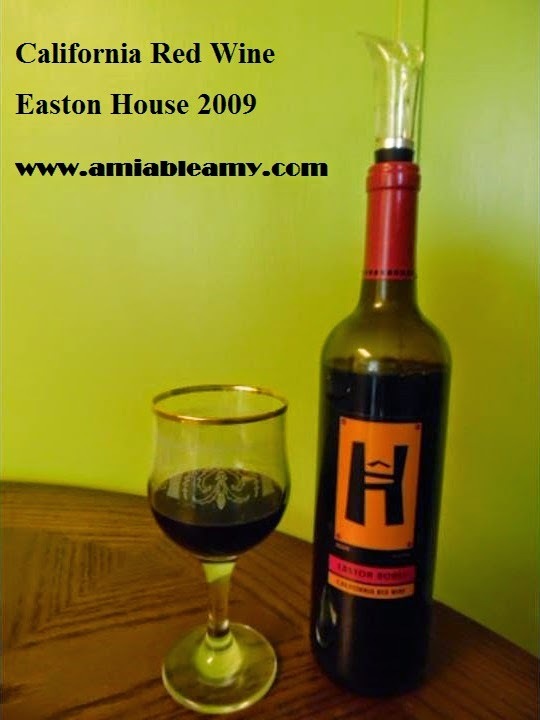 California Red Wine - Easton House 2009. My cousin personally love this wine because it compliments well with his steak dinner. It's dry, robust flavor, earthly, rich, and has that distinct smell to it but, truly nice. This is the husband's favorite. Oh he loves white wine because it has an after taste to it. It has that light golden color, very light, has that nice smell to it, sweet and super dry. It goes well with cheese and seafood meal. As for me, I love both. I tried both wines and I am torn between the two. For sure, I will be drinking a glass of wine before bedtime. Would you like to know more about these great tasting wines? Just follow them on Facebook today and don't forget to browse the wines at Uncorked Ventures. These past few days I have been bicycling around the neighborhood. This has been my daily routine exercise to keep me in great shape .... and boy, it feels so good after doing it for more than an hour. Since I am doing this by myself, listening to good music has kept me company and this iArrow armband comes in handy. Let me tell you about a bad experience. When my daughter-in-law came to visit us from Spain, I accompanied her for a bicycle ride by the beach. I brought my Samsung phone and disregard the fact that it will be awkward to bring the phone tucked at the back pocket of my yoga pants. Of course, the phone bounces every time I make my moves. At that moment, I realized how important it is to have a sports armband. That's the reason I am eager to use the Sports Armband. 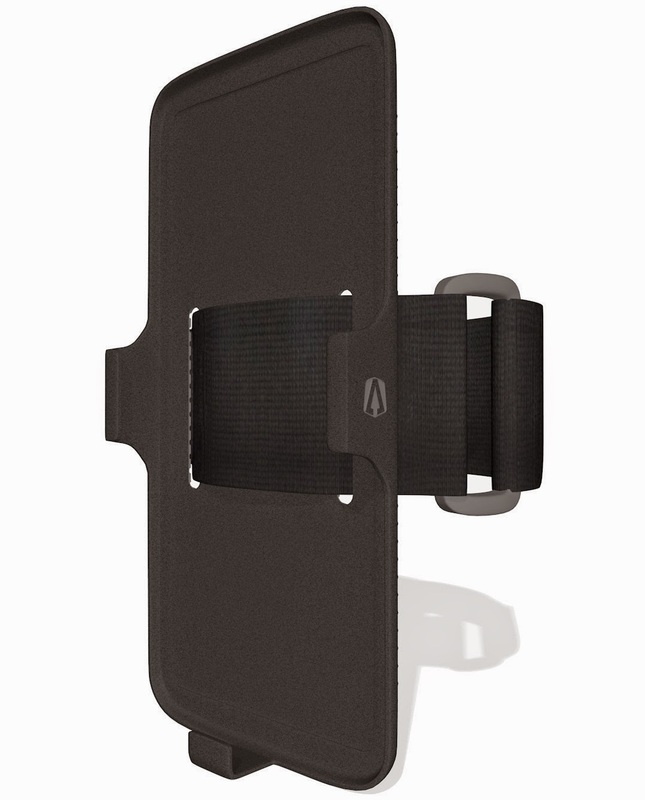 As of the moment, I am searching for an armband for my Samsung Galaxy Note 3 but hey, look what I got? 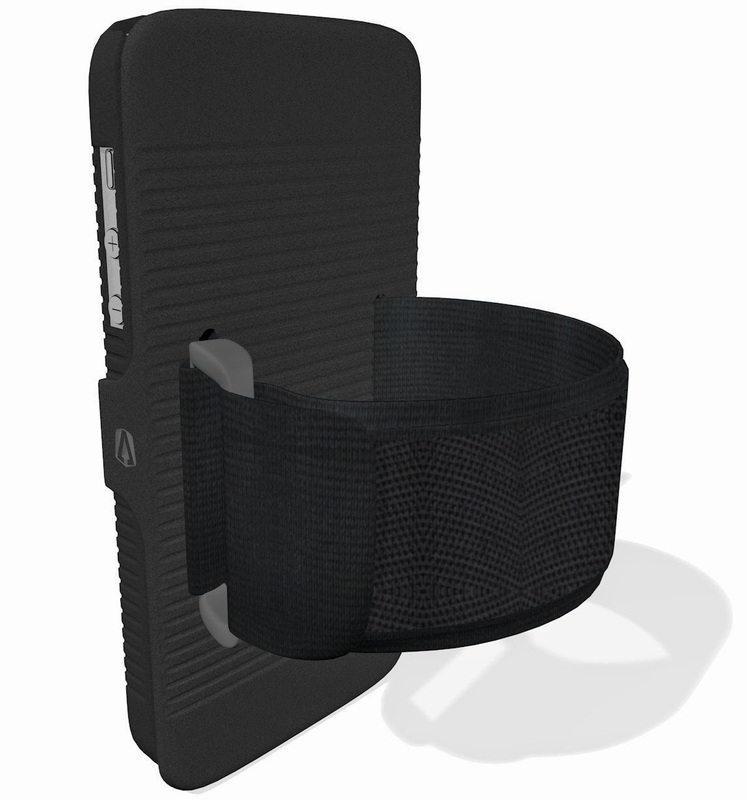 A sports armband for my iPhone 5s. 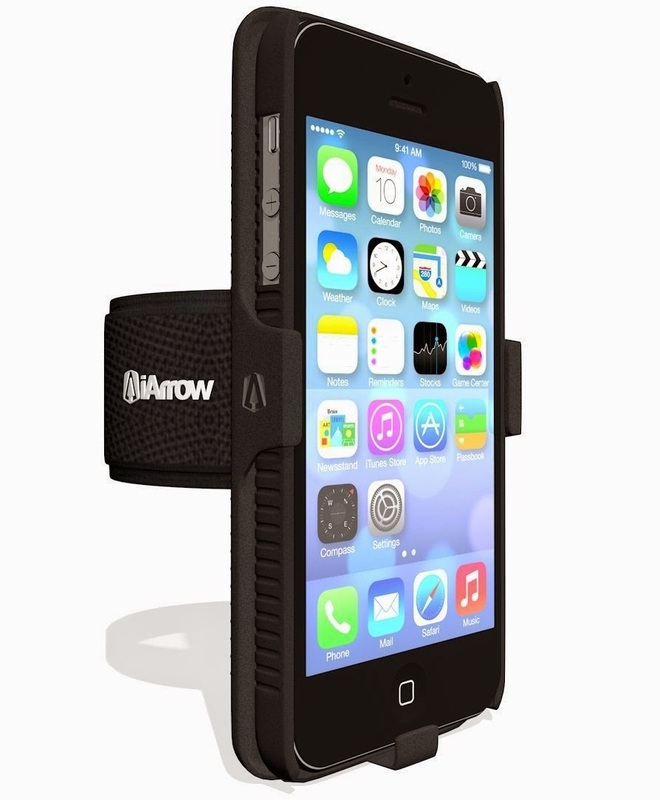 I was truly happy when I received this sports armband from iArrow company. 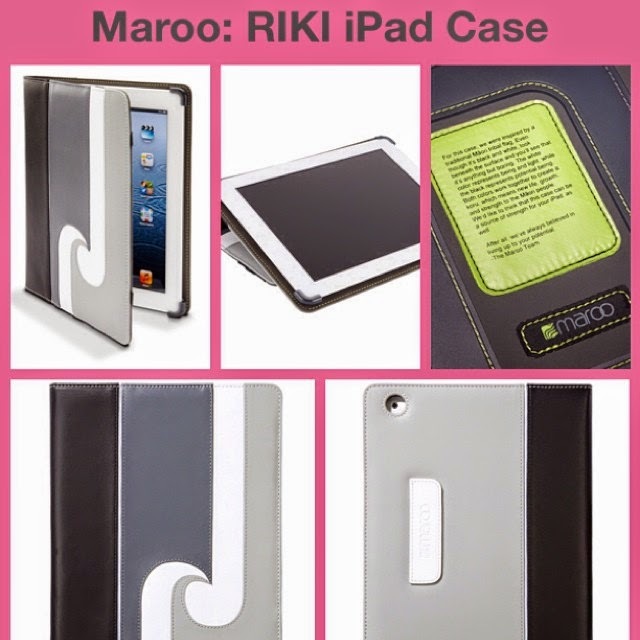 This product is a great iPhone accessory and fits with iPhone 5 and 5s. The packaging is nice and in it comes the armband, phone cover and screen protector. The velcro strap is very easy to adjust and I get that fit that I am comfortable with. The headphone jack is accessible from either top or bottom. I used the bottom. The product is really light and it is hand washable. As you can see from the photo above, that line design is the anti-slip finished which is really good. When my hands are all sweaty from doing activities, I can hold this gadget safely without slipping off my hands. The product is made of hard plastic. This is my first sports armband and I am happy for it functions well for me. I got the color black which is alright but, I was really hoping that they have other colors for me to choose from. It doesn't come with a side compartment to hide coins or card. So overall, I like this product and will continue to use it for the longest time. 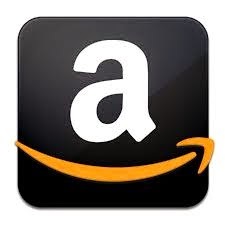 If you plan to buy this type of product, check it out in Amazon today. True as what the product claim, the Smooth Shave Cream from TwinLuxe truly is an irritation-free, soothing, pampering and gives the skin soft and nourished. My husband loves the idea that this product is hypo-allergenic and paraben free which is important for him. 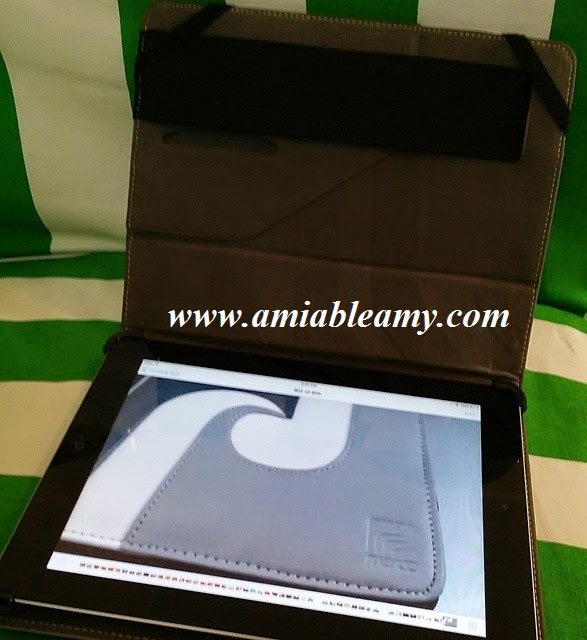 The packaging of the product is really nice as you can see in the picture below and manufactured in the USA. The shaving instruction is clearly printed as well as the ingredients. The Smooth Shaving Cream is worth $34.00 for a 150 g / 5.2 oz. It is a bit expensive but, it is worth buying for. As we open the Smooth Shave Cream, it has a cover in it and the smell is not overpowering. The smell is really nice and I like it.The texture of the shave cream is smooth and creamy, really nice. 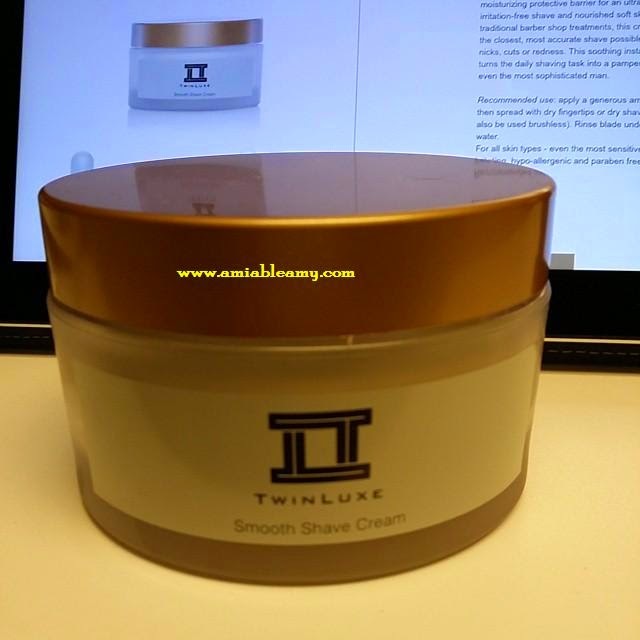 My husband is using the TwinLuxe Smooth Shave Cream for few weeks now and though his skin is sensitive, it works perfect. At first, I was reluctant to have him try it because I don't want the blame game when skin irritation occurs. So far, it's all good and he is using it every day. He is really happy with this product and he thank me for ordering it for him. 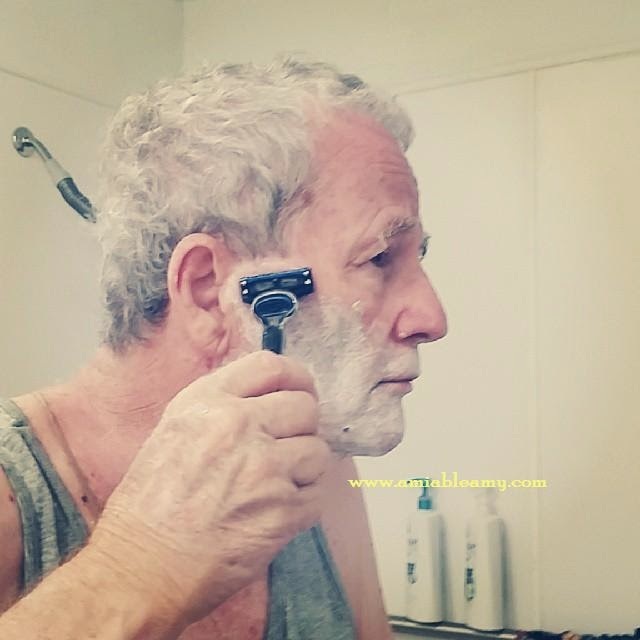 As I watched him shave and take note his experience in using the Smooth Shave Cream, he was impressed of the product. His skin is smooth as I touched it and no irritation whatsoever. So far, it exceeds our expectation. It really feels good on his skin. I was just lucky that I was given the opportunity to review this product. If you are looking for a new shave cream to try, consider this product in your list. You can buy it in Amazon. For more information, visit the Website of TwinLuxe. For few days now, we were not sure to go to Orlando on the first week of October. We were in dilemma to go on the first week and be there too on the 3rd week, the road trip will be tiring. But since we do not want to stay in Orlando for 2 weeks, we decided yesterday that we will just have two trips. First trip will be scheduled on Tuesday and the itinerary will be to Disney and do shopping in IKEA. 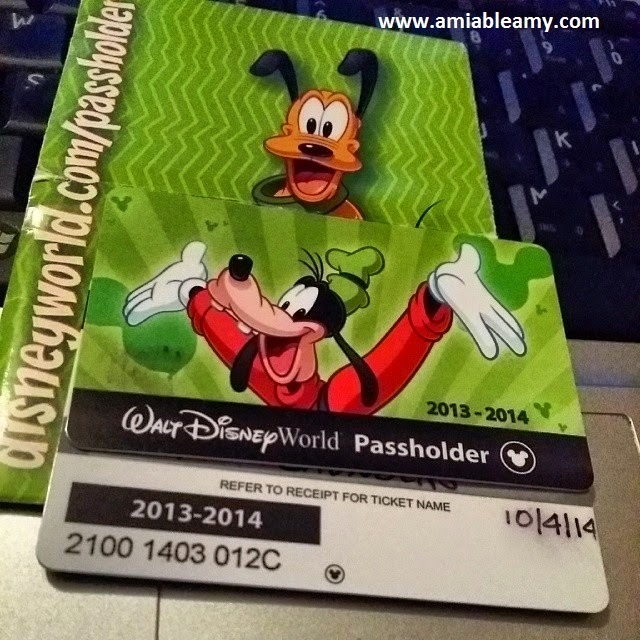 Thinking that our pass will expire on October 9, we decided to push the Disney trip on the 6th. Look at the date, Boooom! It expired today LOL. I remember that last year, we went to Epcot and Magic Kingdom to take pictures of the Fall Display then; the woman at the ticket center convince us to renew our pass on that day. She made a mistake with the payment and the expiration date. Anyway, it doesn't matter now LOL! We don't have plans to renew it especially now that we are living most of the time in Mississippi. I will truly miss visiting Disney World. The moment I received the package and saw the product for the first time, I know right away that I did not make a mistake of requesting the product to review. You might probably ask ... why? 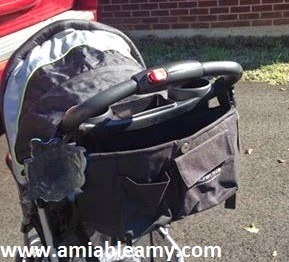 Simply because this #strollerorganizer is quality made from the look of it and when I tried to put it together in a stroller, it was great! Actually, I gave it to my cousin as a gift because she is a mommy to my favorite 2 year old nephew. Oh my goodness, the little man was so happy when he knew that it is for his stuff. Shipping and Handling - Perfect! Couldn't be more happier when I received the package below. It's more than what I expected. I thought that when I open the box, I will be seeing the product wrapped in a plastic bag. Lo and behold, it's not! The organizer is inside this nice box. Excellent packaging.It arrived on time too. It takes two days only so; that was fast! I say it is Quality Made! 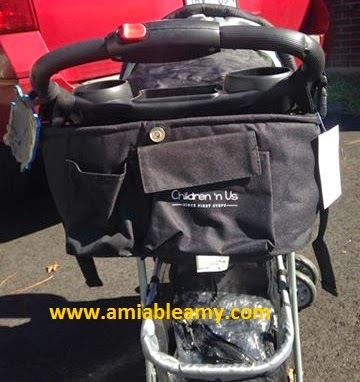 The material used is sturdy because it is thick and yes, it is durable. I am so confident that all the things that will be put into each compartments will be intact and easy to find. I am pretty much happy that my cousin likes it ... a lot ... and she is currently using it wherever they go. 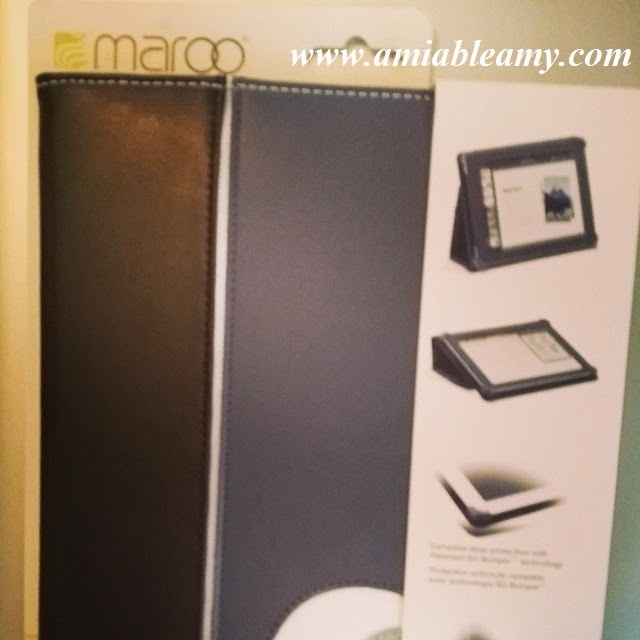 She loves using the organizer because of the storage space and the style. She is right! The style and storage space is really a great feature! 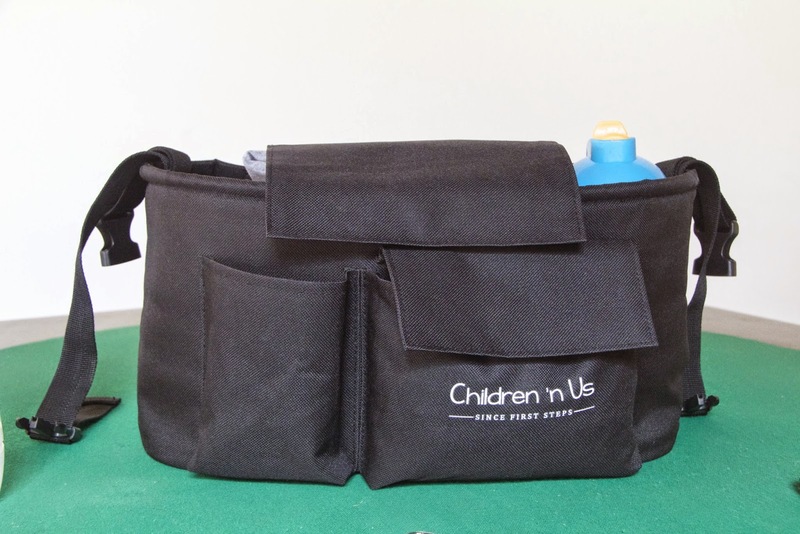 Sippy cup, extra shirt, diaper, car keys, phone, wipes, cookies, drinks, and a book will fit in this organizer. Not only that, there is extra space for other stuff too. Would I recommend this product? Oh yes! You will not get disappointed. 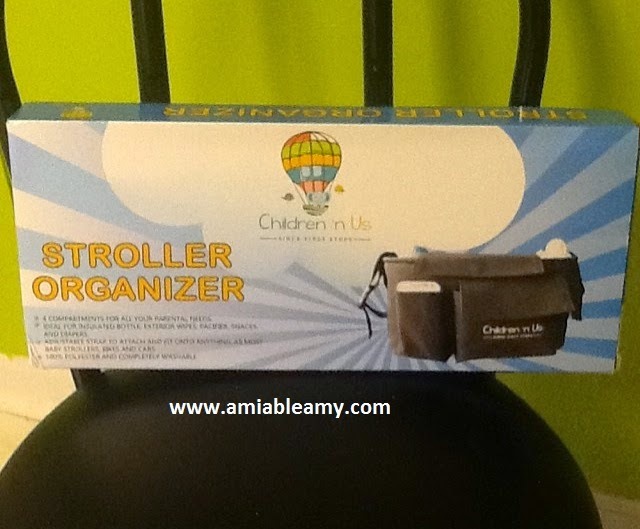 If you have time, please check out this Stroller Organizer at Amazon today. 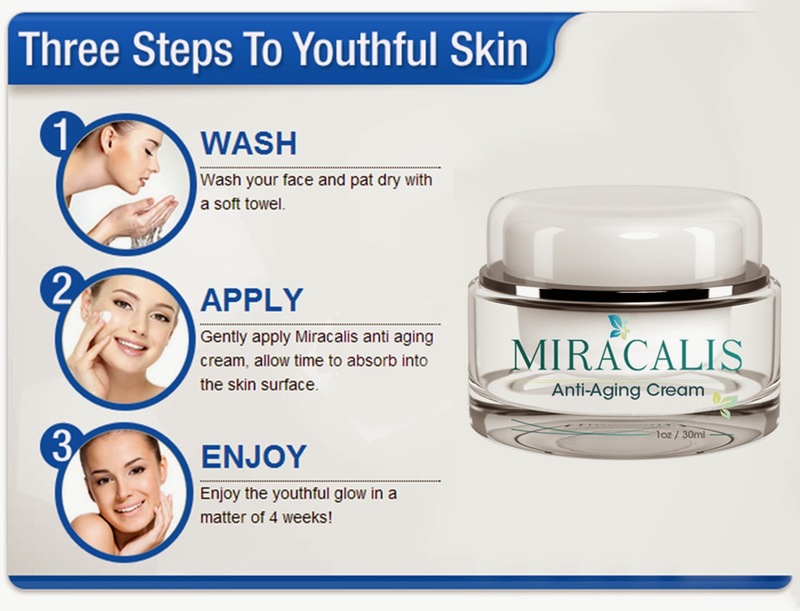 Upon knowing that a company will be sending an anti-aging cream for me, I couldn't help but feel excited. I keep asking myself, is there a need for me to use this cream? My curiosity has gotten into me ... besides, there's a fine line forming on my forehead so; why not right? I do not usually apply new products on my skin because I am prone to breakouts but, I dare myself to use this anyway. So, I got the product with in two days after I ordered it. The shipping and handling was great and the #Miracalis product arrived in good condition. The product looks exactly the same as shown in the picture so; I am truly happy and thrilled to finally try it. The texture is creamy and I like the feel of my skin after the application. It is really soft to the touch and doesn't have that oily feeling or dry skin. I just truly love to use it especially before bedtime. It makes my skin relax because it has that cool sensation. Anyway, after few weeks of using this product, the fine lines on my forehead are still there and I did not see any difference. If it is fading a little bit, I cannot tell if it does. It doesn't matter anyway. Let's move on to the smell of this anti-aging cream. I will be brutally honest with you that when it comes to the smell, I am not a big fan of this product. I was hoping that in the future, they will add a pleasant fragrance to this anti-aging cream. It would have been perfect for me. Does my skin look younger, attractive and glowing? I cannot answer that at this time. All I know is that after each application, my skin is truly soft to the touch. That's all I need right now. Would you like to buy this product? 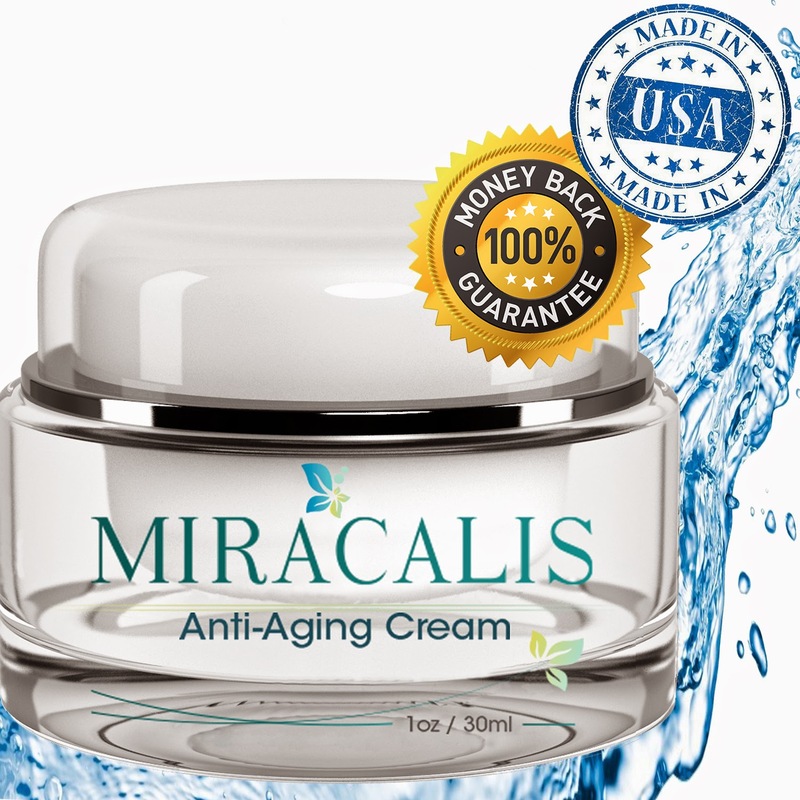 You can order this #Miracalis Anti-Aging cream at Amazon. Toxin removal ... now, who wouldn't want that? Between husband and myself, I am the sickly one even if I am so much younger than him. Once or twice a month, I have migraines and not to mention, body pains attacking me off guard. I will be fine one day and the next day, I am in bed ... in pain. I am not getting any younger you know. I am in my early 40's ... in good shape but, it feels like I am not healthy. Before, I do not take dietary supplement. I just think that I do not need it. I eat regular meals, drink plenty of water, do exercise and yes, I look like I am a healthy person but deep within me, I know there is something missing. I am getting older and I know I needed to take some dietary supplement for balance and to achieve that healthy look inside and out. CLINICALLY PROVEN - Pure Milk Thistle By Vita Pure Products Works Great As a Liver Cleanse, Liver Detox and Liver Cleansing Diet. HIGHEST QUALITY - Highest Quality Milk Thistle Extract Plus It's Standardized to 80% Silymarin --Which Accelerates the Repair of Your Liver Cells. HELPS RESTORE LIVER HEALTH - Helps and Aids in Your Overall Liver Health and Is Also a Powerful Anti-Oxidant. MAXIMUM STRENGTH FOR FAST RESULTS - Highest Safe Concentration with 450mg Per Capsule and Per Serving for Maximum Effectiveness and Best Results. So, the Anti-Oxidant, Silymarin, Liver Cleanse, Liver Detox and Liver Cleansing Diet got me interested to try this product and I am happy that I did. You should know that I am not a smoker but, I was working in a casino for about a year. 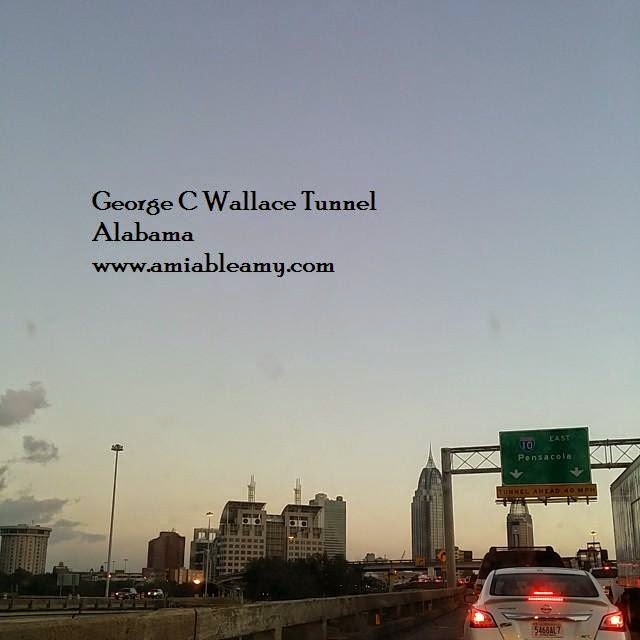 I was exposed to smoke for more than 8 hours a day and so; secondhand smoke got me for sure. Smoking is bad for the health and the thought of getting a respiratory infection scares me so much. Lung and liver diseases terrify me a lot! So, as a preventive measure, I began to take diet supplement which is a great option. Milk Thistle is a good diet supplement for it cleanses and detox the liver. The Silymarin prevents liver disease so; that's really good for me. 1. Rebuilds Liver Cells and Removes Toxins. 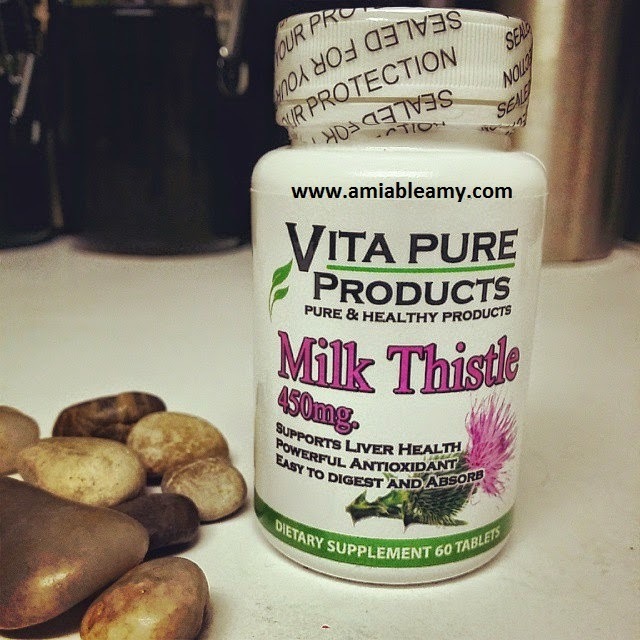 Rebuilding the liver cells and removing toxins are the key features of Vita Pure Product's Pure Milk Thistle. It's a liver detox. 2. Powerful Anti-Oxidant and Anti-Inflammatory. Milk Thistle has been clinically shown to be a powerful anti-oxidant and anti-inflammatory health supplement and provides cell regenerating. Many people are very surprised to discover that as an anti-oxidant it is significantly more powerful than either Vitamin E or Vitamin C.
3. Shown to Reverse Liver Damage. Milk Thistle as a liver support & liver aid can decrease and reverse the damage to the liver caused by over-the-counter-medicines and prescription drugs, excessive alcohol consumption as well as the effects of pollutants found in the environment. Helps with hangovers, diseases of the spleen, depression, uterine complaints, increasing breast milk flow, and allergy symptoms. It might be too early to tell if this dietary supplement works good but hey, anything that helps is good enough for me. For more information, visit Vita Pure Products Website. You can buy this product in Amazon. The first time I heard about Garcinia Cambogia was on TV and I was curious to try it myself. Luckily, I was given the opportunity to review this dietary supplement and I was really thrilled about it. 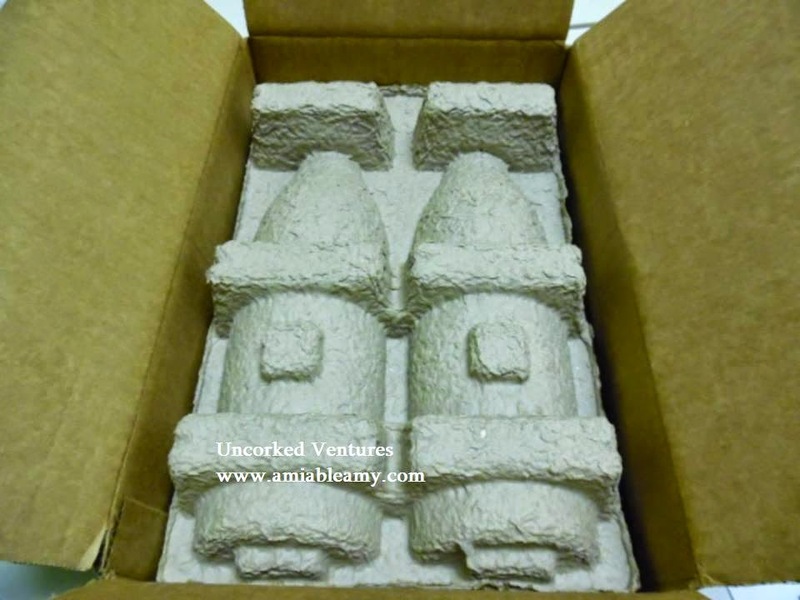 It is really important for me that when I receive the product, it should be in good condition and so far, my expectation exceeded. The bottle is big and it contains 180 capsules, sealed perfectly and the packaging is good. The product arrived on time. 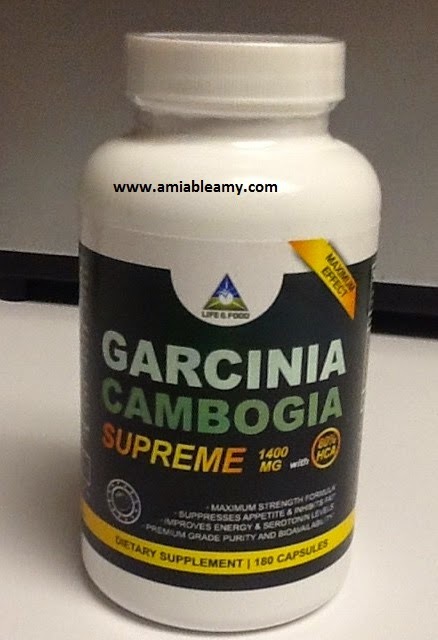 - Garcinia Cambogia contains 80% HCA and 1400 Mg servings. - This dietary supplement is THIRD PARTY tested, and verified for HCA standardization. - Used premium quality extracts containing hydroxycitric acid (HCA) produced from highest quality Indian and Asian Garcinia Cambogia fruit rind. - There is NO SOY, NO ADDITIVES, and NO STIMULANTS. - Garcinia Cambogia is PURE QUALITY. - Garcinia Cambogia is stimulant free and promotes a balanced, lighter mood by boosting Serotonin levels. - This product is allergen-free and uses a vegetable capsule with no fillers or binders. - Manufactured in world class GMP certified facilities in the USA. 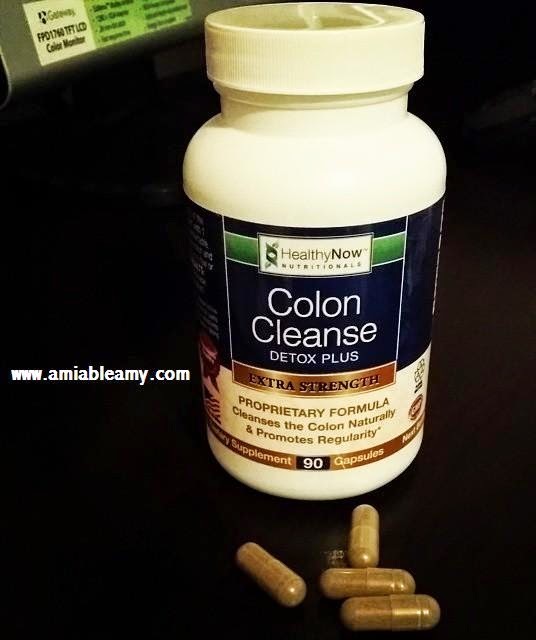 - This is free of contaminants and toxins. For more information visit the Website today. Don't forget to follow them on Facebook. I know that a lot of you right now are hearing negative reviews of iPhone6 and iPhone6 plus in comparison with Samsung Galaxy S5 or Samsung Galaxy Note 4. I am a Samsung Galaxy user, I have the Note3 and I love it. It's a perfect phone for me especially the size. Before that, I have an iPhone 5S gold and I love it as well except the size. It is too small for me so; I returned it. I am a fan of both iPhone and Samsung. Anyway, this is iPhone5c and the color is green, hubby's first choice of smart phone. 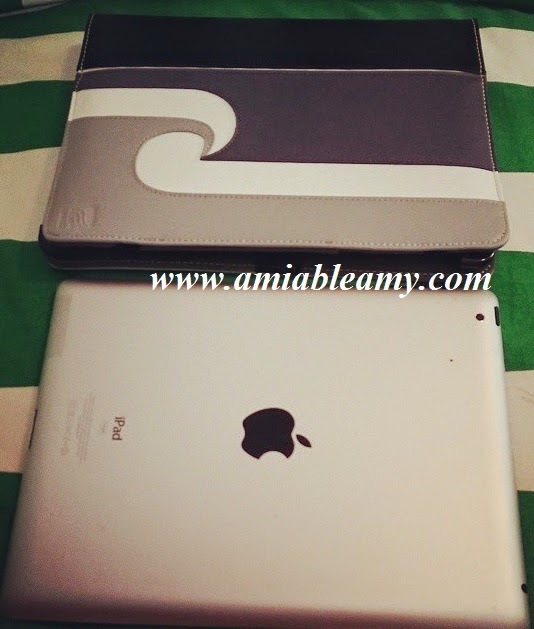 We both love the features and since we have an iPad, we are both familiar with how an iPhone works. Siri is very convenient to use and my husband loves to use it more than I do. When it comes to the camera, the resolution is perfect that is why; we use the iPhone in taking pictures more than my DSLR. It is just convenient you know. Quality made, that's what an iPhone is. No matter what others say about an iPhone product, I can personally say that an iPhone is the best phone there is. The husband is contented with his iPhone because it's what he needs and it works for him. He does not like a bigger phone like my Samsung Galaxy Note 3. If it is smaller then, he would probably choose it. The bottom line is, people has their own say whether they like an iPhone or Samsung depending on how and what their phone is for. The availability of the apps matter a lot too. As long as it works on the individual's lifestyle whether it is an iPhone or Samsung, it truly depends. I advice that you should try to get both phones first and try it for a month then, you will know which phone will work out for you. When I asked my husband if he will upgrade to iPhone 6 or iPhone 6+, he said no because of the size. As for me, since I have two lines, personal and business lines, I plan to get the iPhone 6+ , upgrading my Blackberry Z10. Budgeting can be stressful! It is truly hard to live according to our means but, if we sacrifice and do just that, greater glory comes at the end. 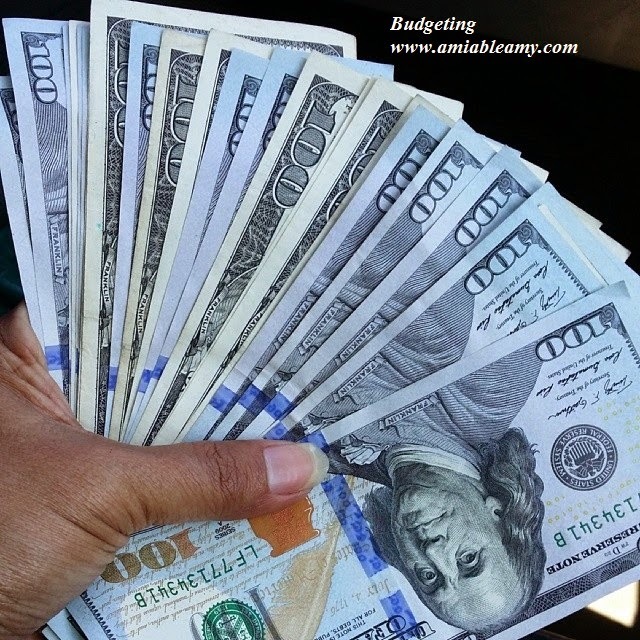 How do you budget your hard-earned income? I will not pretend to be good at this but, let's just remind ourselves that when we do this, we eventually get out from being broke and feeling miserable every payday. Before I forget, try to listen to The Dave Ramsay Show on the radio. When it comes to money, this guy talks sensible. After all, he is the trusted money expert in America. Well, I listen to him once in a while and I thought ... you should to. 1. Save- Right before you budget your money, make sure you set aside an X amount of money and deposit it to your savings account. Even if the budgeting is too tight, there is nothing could go wrong when you set aside a certain amount on your savings account. 2. Budget - I am sure you already know what to pay for the whole month. For example, bills for water, electric, food, gas company, phone and TV company, and so on. You basically know what to pay so; even if the due date is in two weeks time, pay them anyway. That saves a lot of your worries and besides, you will not use the money intended for that bill payment. Shopping and dining out should not be frequent especially when the budget is too tight for the month. Buy groceries instead that would last for two weeks. If you have an extra money, save it for rainy days or spend it on special occasions.